Washington, DC (July 5, 2018) – Docket Alarm by Fastcase, a leader in litigation analytics and data-based judicial profiles, has released the Analytics Workbench, a new category of legal analytics tools. 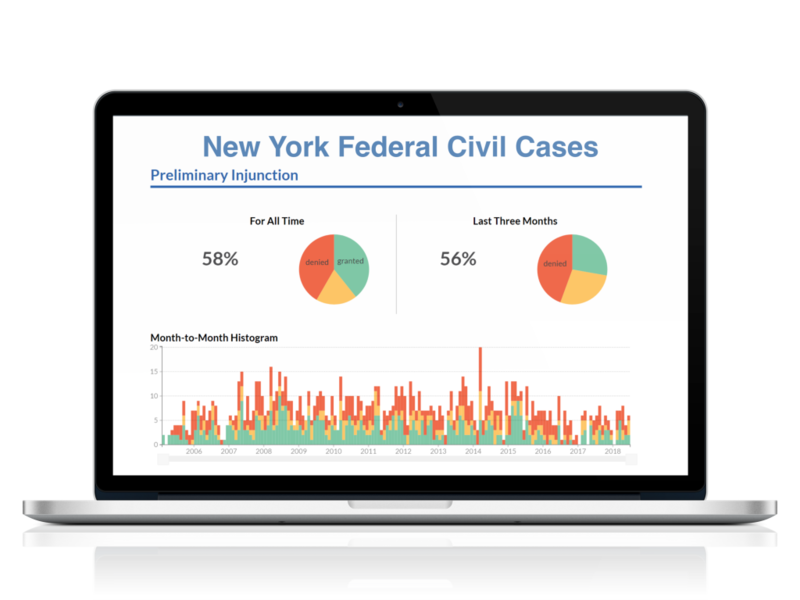 The Analytics Workbench allows attorneys, librarians, litigation support professionals, and “makers” within a law firm to build their own bespoke litigation analytics across any court, practice area, or litigation event. The Analytics Workbench will be publicly unveiled at the American Association of Law Libraries (AALL) Annual Meeting July 14-17, 2018 in Baltimore. If you are going to AALL and would like to see a demo of Analytics Workbench, go to www.fastcase.com/create and choose a date and time. Media, including bloggers, are invited to attend the media showcase Sunday July 15th in the exhibit area from 4:30pm-5:30pm. If you are not attending AALL and would like a look, contact us at questions@docketalarm.com to schedule a demo.